There are few things in life which can make you feel more grown-up or prepared for life like living and learning in another country can. Studying abroad will open your eyes to new concepts, ideas and knowledge like few other experiences will. Pack this with fun activities and cultural experiences, and you have a recipe for a new and exciting learning opportunity. Combine this with learning the most spoken language in the world, Mandarin Chinese, and you’ll find your future open up in a way you won’t believe! 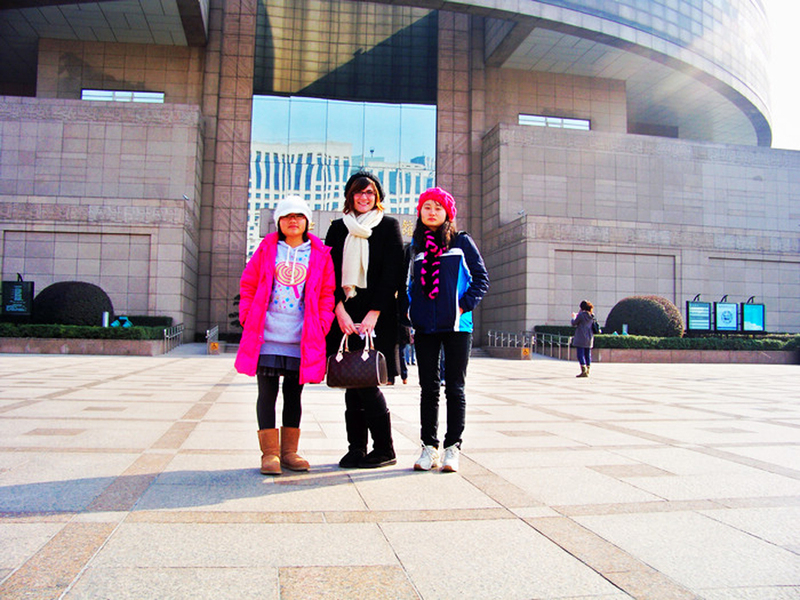 China has a rich culture that mixes modern China with ancient China. You might walk around a corner in a town and suddenly feel like you’ve stepped back in time. 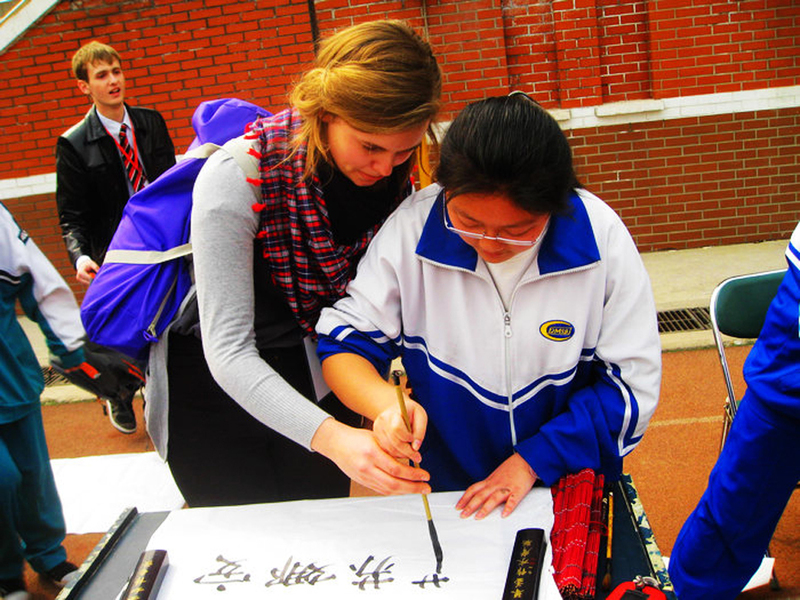 Coming to China to study as a high school student will make learning feel so much more fun, tangible and meaningful. 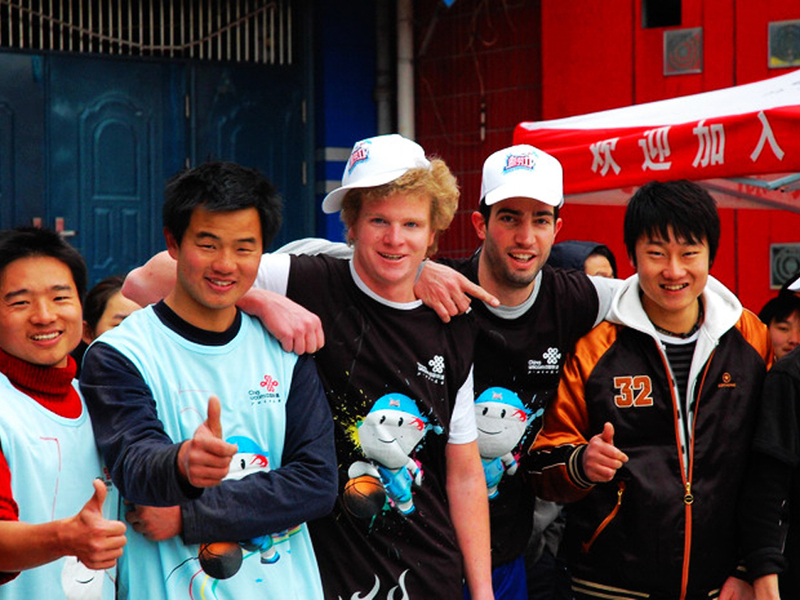 Go Abroad China (GAC) are one of only a few providers who are able to offer you the whole hog – mix and match intensive Chinese language classes with internships, adventurous travel and volunteering opportunities – giving you the opportunity to immerse yourself in China. Learn about our culture, our history, gain business insights, understand our value systems and grow your ability to think critically and have a global mindset. Be ready for university. 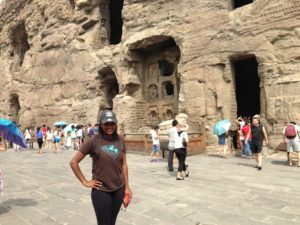 Take your future to another level and start preparing for the future by joining the GAC High School Study Abroad Program in China. Come to Zhongguo (China in Mandarin), and you will be amazed at what you see! 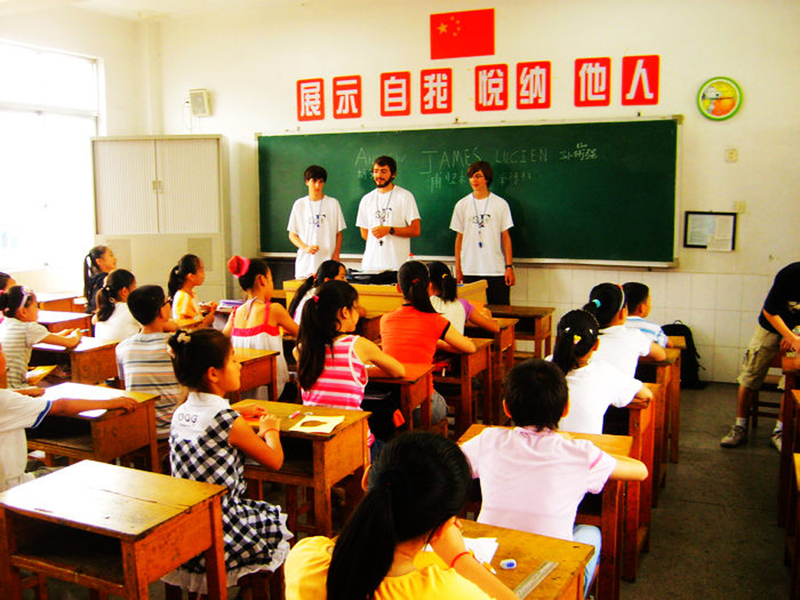 Why Choose Go Abroad China to Learn Chinese? 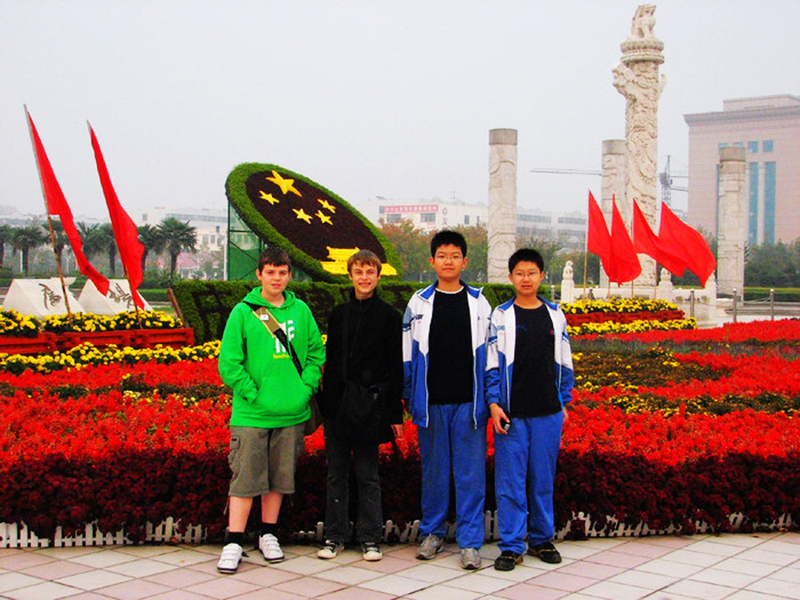 Go Abroad China's High School Program is geared towards foreigners of high school age (13 to 18 years). The program has been developed to help high school students gain global exposure, develop their critical thinking skills and prepare them for the challenges their future might bring them. The program can be combined with other programs such as internships, volunteering and travel opportunities. 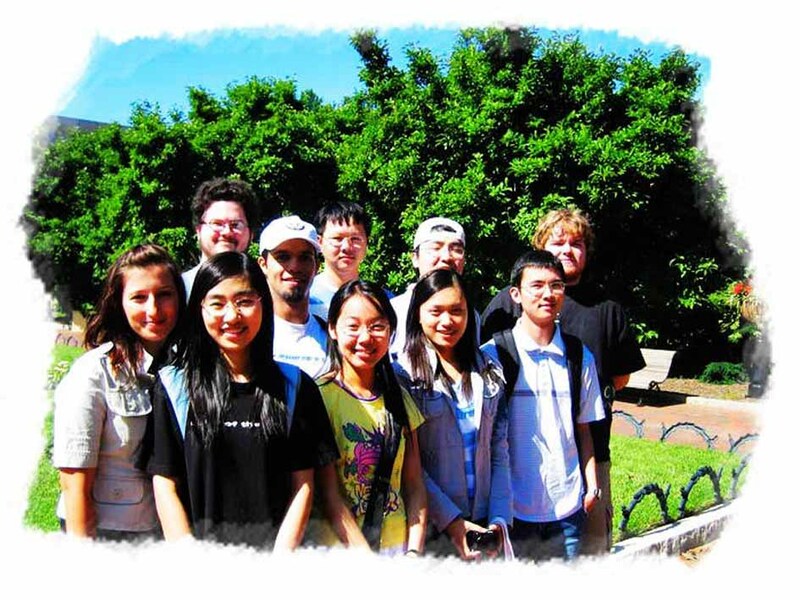 Our High School in China Program combines Chinese lessons with other learning modules relevant to their studies. These are selected in consultation with teachers and parents to ensure a well-rounded study experience. In addition to this, outdoor excursions, day trips to fascinating historical sites, cultural immersion activities all form part of the curriculum and study plan. 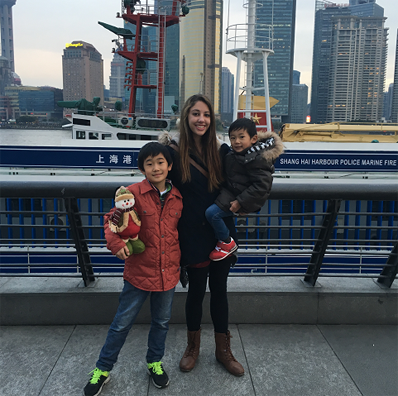 To round their experience in China off, we help students get involved in community building projects or volunteering projects. 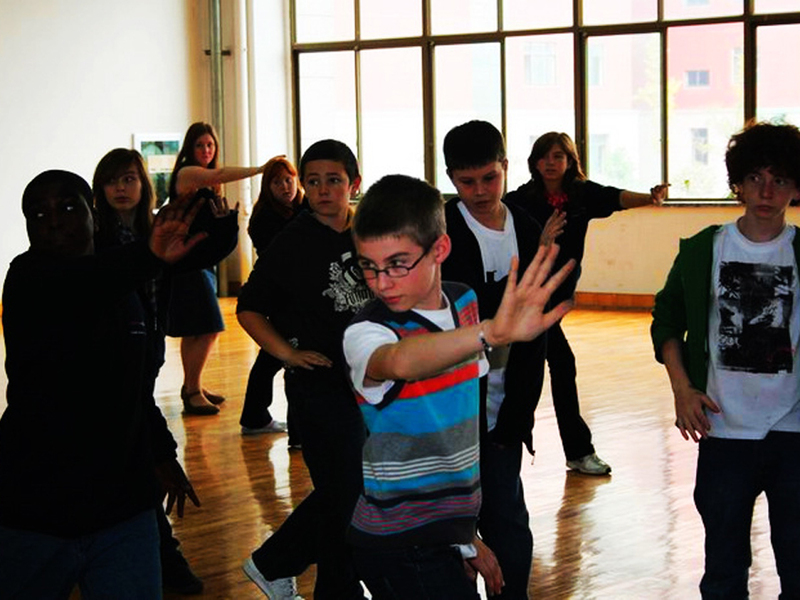 Students are encouraged to interact with Chinese people or practice Chinese amongst themselves to accelerate their learning and make it fun! Finding the right school to learn Chinese can be complicated, especially if you want a high level of flexibility! 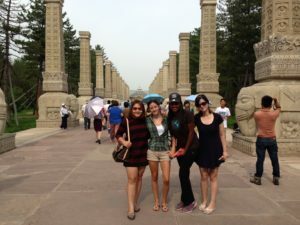 Go Abroad China is here to make the process as smooth as possible; we’ll handle all the details and ensure your stay in China is memorable for the right reasons! 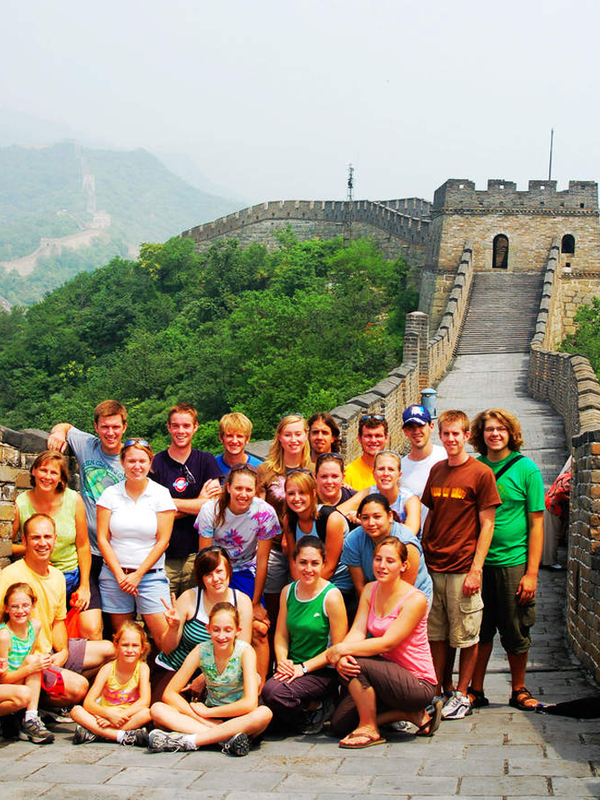 Go Abroad China can help you define your tailored Chinese learning program, enroll you in your chosen program, organize all the details for you, help you with your visa and organize the little extras that make the experience worthwhile! 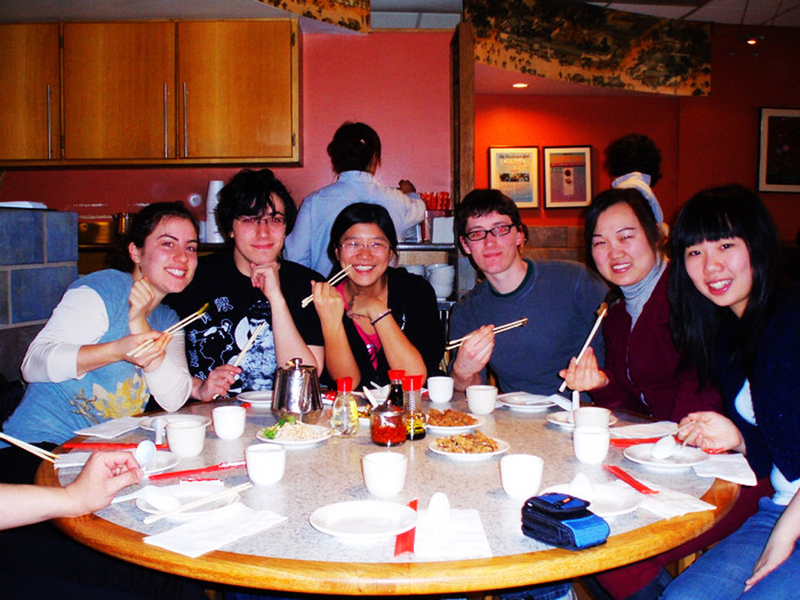 Go Abroad China organizes affordable, accredited and quality Chinese language courses. We’ve placed thousands of happy students and would love to do the same for you. 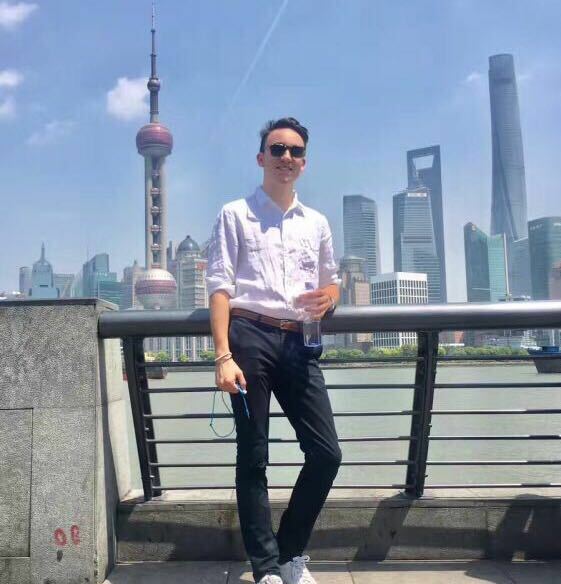 Join our High School in China program, learn the most spoken language in the world and make international friends (for life) by coming to study in China for a semester, a year or in your summer break - take your life in a whole new direction! 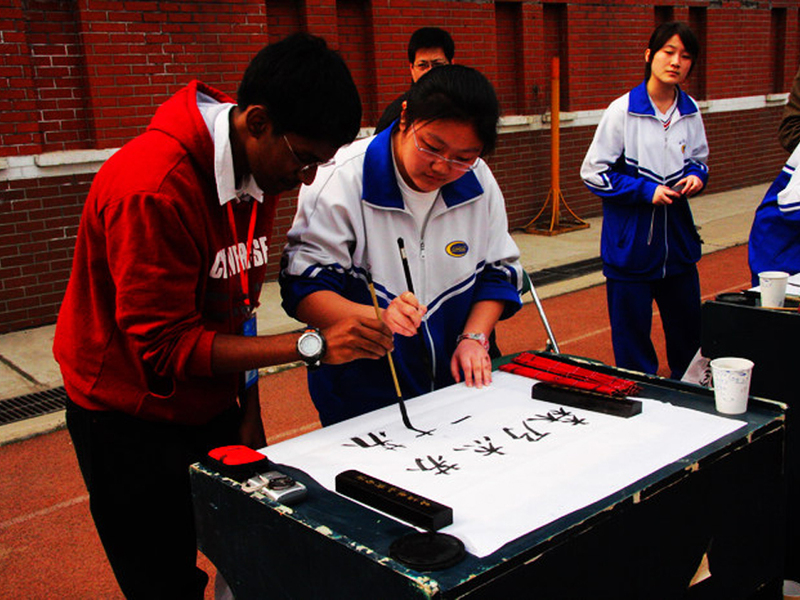 Well-structured program to ensure you have fun, study efficiently and observe China first hand. Opportunities for part-time job introduction, as well as taking part in an internshipfor students who are over 18. 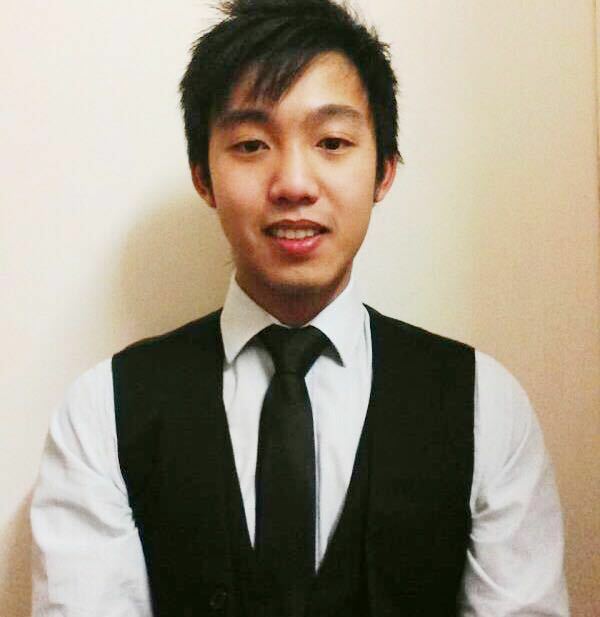 For students turning 18, we can organize an internship. China has the largest and fastest growing economy. China is one of the world’s oldest civilizations, steeped in history while driving change and racing into the future full speed. 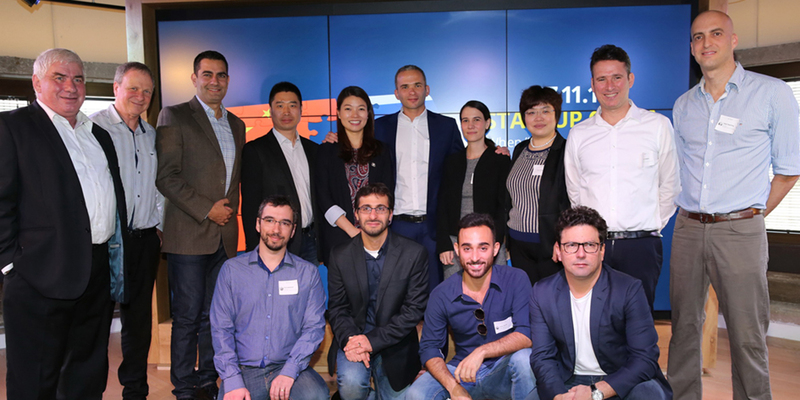 Many of the world’s fortune 500 have offices here and we have the second largest number of start-ups in the world. What better place to gain work experience? 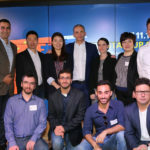 As the world’s largest manufacturer of consumer goods China offers the business minded many opportunities to learn. 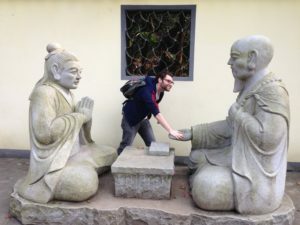 When you Intern abroad in China, you have a unique opportunity to gain international work exposure, be completely immersed in the Chinese culture and history, and learn the most spoken language in the world: Mandarin. The experience and knowledge you will gain will change your perspectives on life, give your résumé an edge, and set you up for a global career. 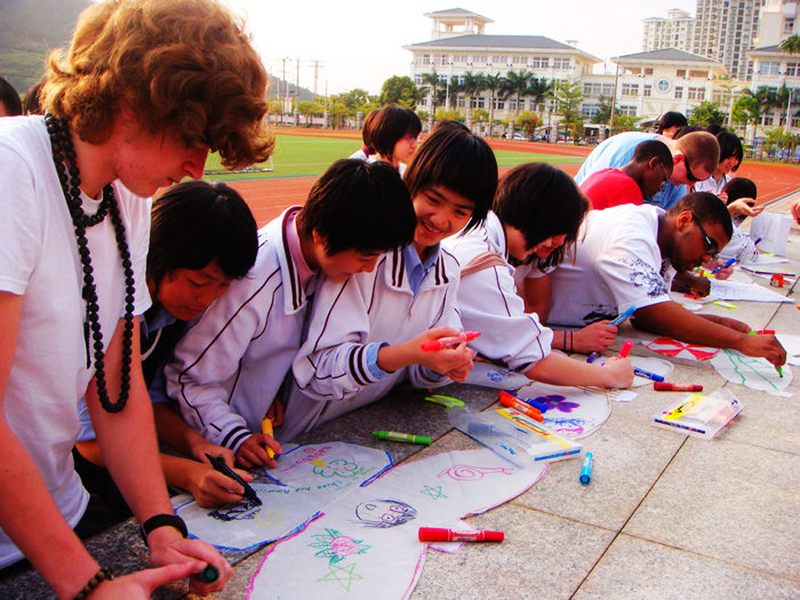 For high school students who want to give back to the community, Go Abroad China offers some of the most meaningful travel and volunteer experiences right here in China, fulfilling the needs of both locals in unideal situations and giving you a valuable opportunity to get involved in our social improvement efforts. Choose from a variety of volunteer opportunities from teaching English to community development, conservation or helping to rebuild infrastructure or help with agriculture. Without a doubt, one of the most effective ways to get to know local people and understand them is to mingle with them in their daily life, all the while making a lasting impact in the community. 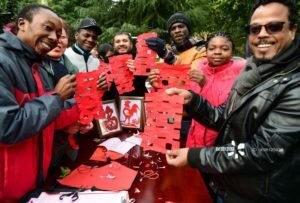 For many years, Go Abroad China has been contributing to the betterment of Chinese children living with special needs and disabilities, children in orphanages and those that attend poor schools for migrant children. As an international volunteer, your contribution will undoubtedly improve not only their situation physically, but more importantly in their psychological state of mind as opportunities like these are not very common for them. The memories are bound to last for a lifetime for all sides involved. One of the greatest ways to explore and get to know a new culture and country is to travel. High school students can come and take part in a summer, winter, spring or fall travel tour. 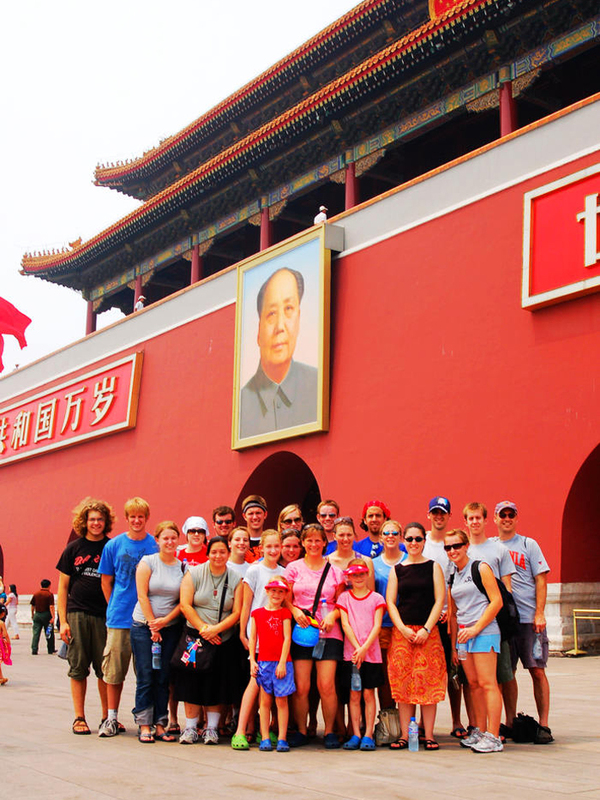 China offers a rich and diverse range of historical sites, cultural experiences, and regional activities. With many famous landmarks and even more little known places to visit, China is sure to offer you the opportunity to explore and find adventure… See the Great Wall of China (where the mortar that holds the stones together is made with sticky rice), or the Forbidden City which has over 9 000 rooms! Meet Pandas and see the diverse ecology of China, where you could explore vast mountain ranges, stunning rivers and deserts. 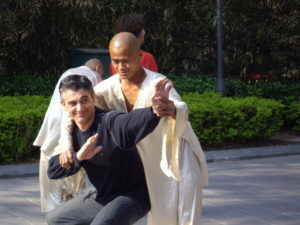 Travel and learn to speak Chinese by conversing with locals, get to know our culture and broaden your horizons in the experience of a lifetime. Go home feeling like a new person who has grown in confidence, seen amazing things and learned the most spoken language in the world - something that will enhance your future opportunities significantly. Students apply online to join the program. We then work with them to plan their program. 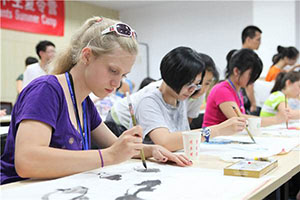 Students are placed in a reputable Chinese university in China or a GAC Chinese language school. Students can come for a season, a semester or even a year. Their program will include immersive Chinese language lessons, opportunities to immerse themselves in the Chinese culture and regular opportunities to practice their Chinese with their peers and other Chinese people. Our team of highly experienced teachers and program coordinators will guide, mentor and assist these students with whatever they need. Lessons will combine modern teaching methods, field trips, audio, video and many practicing opportunities. 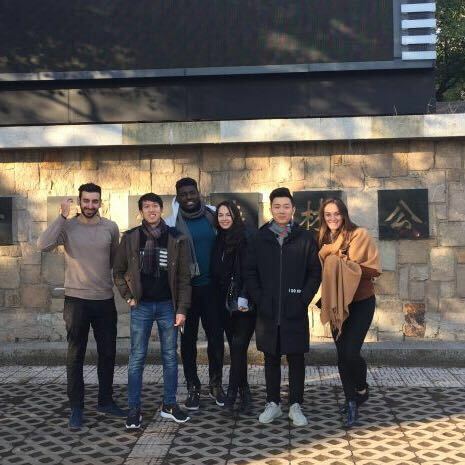 When you study abroad in China, we ensure your Chinese language classes are conducted by native Chinese teachers who are qualified and experienced in teaching the Chinese language to foreigners.